Local news station KSTP reported on support for the Angel Investor Tax Credit last week and spotlighted Minneapolis based Learn to Live, a young company which received startup funding through the state program. Governor Mark Dayton has proposed $10 million for the program in his latest budget proposal, and without action this year, the program will end. Opponents of the bill argue that the program does not pay for itself, and that the cost to create a job is too high — but supporters point out that that the credit’s impact should be judged in the long term, and that companies supported by the credit could be the next 3M, Target, or Boston Scientific. This session, the Angel Investor Tax Credit was heard in the House, but not in the Senate, and has not been included in either body’s tax omnibus bills. We need your help to keep this program going by contacting House and Senate leaders to ask for continued funding for this program. Click here to see how you can contact our legislative leaders. In the coming week, transportation omnibus bills will be debated and voted on in the House and Senate. MAA is a member of the Transportation Alliance, a statewide coalition of organizations advocating for safe and effective transportation.  Other members of the alliance include 3M, FedEx, and the Minnesota Associations of Small Cities and Townships. Make your voice heard and let legislators know that supporting a robust transportation package that will ensure smooth supply chains is one of your priorities. The Transportation Alliance is offering talking points for engaging with your legislators. To opt-in, text “transportation” to 52886. The DMC Capital Campaign recently hit a major milestone by reaching $297 million in private investments in the past year. By reaching the private investment threshold of $200 million, DMC is now eligible to receive state dollars for public infrastructure improvements. Medical Alley Association board member Rob Kieval testified last week before the U.S. House Energy and Commerce Committee in support of further review of the proposed FDA’s Medical Device User Fee Agreement (MDFMA).